We normally think of compassion related to pain, sadness, poverty, misery, but today (I’m a day late, I mean yesterday,) is also International Day of Happiness, so I’d like to join 1000 Voices Speak for Compassion and reflect upon compassion as a way of bringing some happiness to other people. It’s not a pleasant situation for me when I’m feeling happy and someone around me is in emotional pain. It could be a colleague, a friend, a neighbor, or a relative. 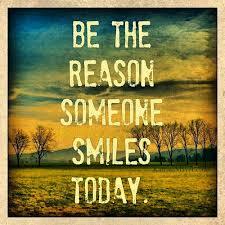 Today I’d like to suggest simple strategies for making people happy, or at least less unhappy. The satisfaction of knowing I’ve helped others is priceless, so it’s something I normally try to do, and it’s really not as hard as it seems. I’m not an expert or a psychologist, but I’ve been a teacher for over thirty years, a mother, a grandmother, a wife, and friend to many, so here are a few things I’ve learnt along the way. Listen to someone who is obviously unhappy. You may think they don’t want to talk, or you may be too embarrassed or busy to listen, but you should make an effort to find out what’s the matter. They say a problem shared is a problem halved, and I’ve experienced it so many times myself, that the power of listening is invaluable. Firstly because it lets them talk, which means verbalizing what’s happening to them, and crazy as it seems, it’s not something people do unless they talk or write about how they feel, and you’d be amazed how many people do neither. It stays bottled up inside…festering. You can’t solve a problem you don’t verbalise and analyse. Amazingly, I’ve noticed that very often, just telling someone why you’re upset is enough to feel a little better. Isn’t that worth a few minutes or half an hour of your time? 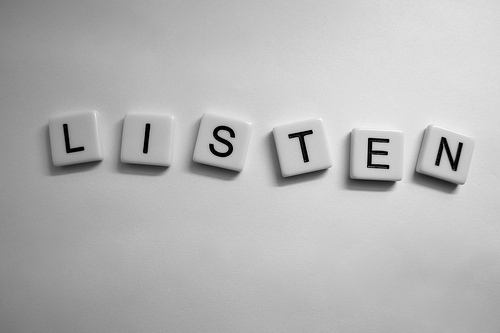 Active listening means talking as little as possible yourself and focusing on the speaker. You may need to ask a few questions to keep them engaged, but don’t be judgemental, don’t tell them what to do (unless you’re specifically asked, which mostly you won’t be), don’t give them examples of your own; it’s about them, not you. This stage is only about listening to them. Finally you can recap what they’ve said to make sure you (and especially they) have described the situation clearly. Comfort them. It’s a good idea to give them some comforting words or a hug. You don’t even have to talk or say more than a few words. 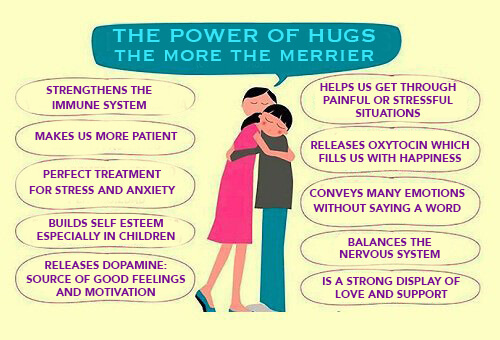 The power of a hug, a smile, and a few comforting words like, ‘I’m sorry you’re feeling sad,’ or ‘Is there anything I can do to help?’ is invaluable, and it only takes a few seconds. Give them ideas to cope. If theyre ready to listen you can speak now. If they’re too upset to listen to you, you might want to postpone this stage, but often, they’re in need of your input on the situation, after all, that’s why they’ve opened their hearts to you. Now it’s your turn to speak. I love this part, because there are so many simple things you can do to cheer yourself up that you forget when you’re immersed in your own sadness. The first thing is to admit that you don’t have a solution to their problem, but you have ideas to lighten their load and help them think things through or move on with their lives. This is where the room without a roof (from the song Happy by Farrell) comes in. when you’re unhappy the roof oppresses you and doesn’t let you see the daylight outside, so you need to do simple things to make holes in that roof until you’ve broken it completely. One quick and easy way to cheer up is to listen to music, sing your favourite song and dance or go for a walk with your headphones. There are so many songs which cheer you up, we each have our own. These are a few of mine, depending on my mood: Happy by Farrell, anything by Bruno Mars (Uptown Funk), Black Eyed Peas (I Gotta Feeling), Madonna (I’m Breathess), or Simply Red (Jerico), Adele (Rolling in the deep). There’s no excuse with Spotify and Youtube, you can listen to almost anything free! You can also watch your favourite film, even if it makes you cry, but better if it makes you laugh. You can phone your special friend or relative who lives thousands of miles away, and if they’ve passed away, you can still speak to them in your mind. Try it, they’re listening to you. Tap onto them through your subconscious, see them, hear their voice, have that conversation you need to have with them. You’ll be surprised what they say. You can write about how you feel in a diary or write some flash fiction, or plan a novel with the situation. If you don’t feel like writing a coherent text, write a lists of things you’re grateful for or things you want to do in the next few months, or a list of things to do or say in your situation. If you’re a writer, use your negative feelings for your characters and think what they would do and how they would feel in your situation. It helps to let off steam and extrapolate. Read a book. There are so many, from self-help to romance, suspense, historical, science fiction, whatever catches your eye. Read the blurb and ‘Look inside’ first, and if you don’t like it move on. Don’t feel like bothering to find a book? Reread your favourite novels or your favourite parts. So often in life, problems improve over time, but we need to fill that waiting time with activities that will lift our spirits. They’re like bridges taking us from one side of the river to the other. Check up on them. Make your shoulder available for a good cry. 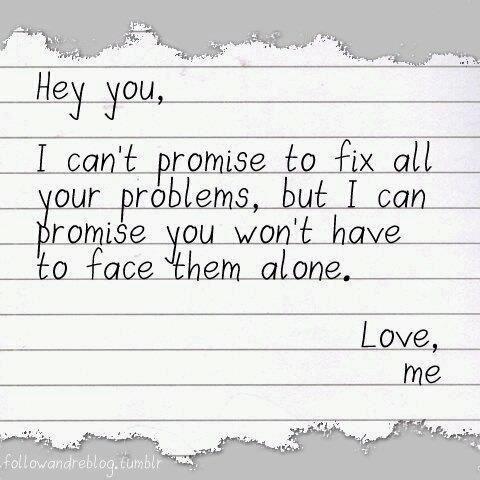 Let them know you care. Phone up or ask them how they are. Don’t exaggerate or dramatise, just ‘morning, how are you feeling today?’ or ‘Fancy a coffee?’ is enough. You’ll know how to take it from there. Take part in the International Day of Happiness 2016. Download your free Happiness Guidebook packed full of ideas and actions to create a happier life for you and those around you. Read other posts on Compassion and Happiness. 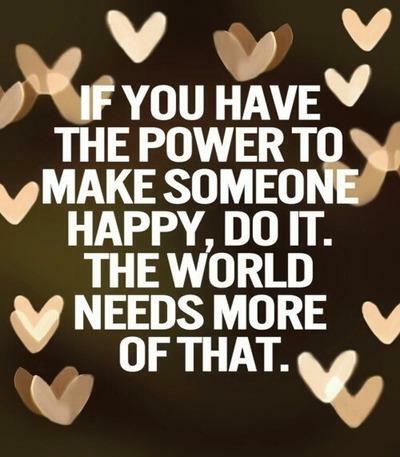 Be Happy and make someone else Happy! You really do need to avoid the negative nellies out there…their clouds will rain on your parade if you let them. Yes, I feel sorry for permanently negative people, but many seem to enjoy it, so I try not to let their bleak outlook affect me. Lot of great ideas and advice here. So many people think a person who needs to talk out a problem are expecting them to fix it, when all they need is someone to really listen. 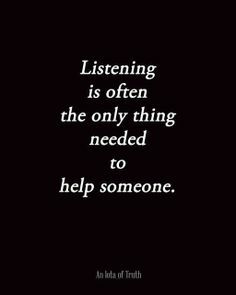 To be listened to, really listened to, is very important. Often that’s all that is needed.